Greetings! So everyone has been hearing about VR technology but many haven't experienced it yet and wonder, "what's the big deal?". Well after researching them like crazy and purchasing them I can honestly tell you it a HUGE deal! I have surfed a curl, gone inside a volcano, jumped from a plane, stood on the streets in Paris and many more experiences with these puppies and am loving it. Below you will find a great video of how exactly they work so that you can have a better understanding. 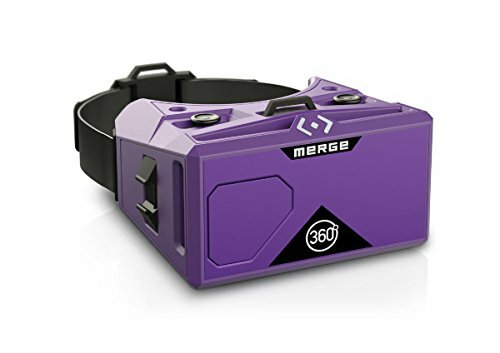 I do recommend the Merge 360 and have put a link to them on Amazon for you in case you can't wait to get your own after watching. Go get em!